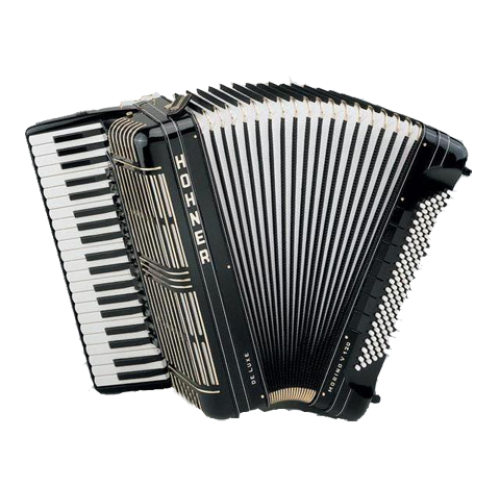 This High Definition voice pack gives you the sounds of the Accordion in one simple pack. 10 stunning sounds from Hohner to Weltmeister and many others. REAL accordions recorded direct for you to play on your Tyros.